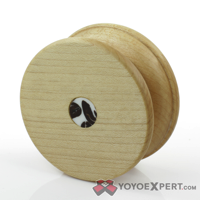 YoYoExpert Blog & Yo-Yo News – Once Upon a Tree Restock! Once Upon a Tree just hooked us up with some beautiful Caffeinated Pocket Love and New and Improved Free Spirits! 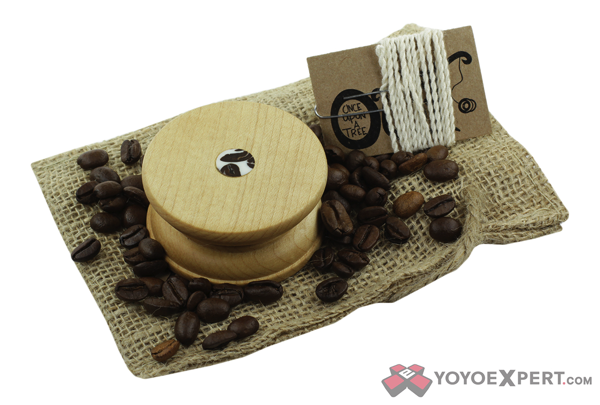 These Maple Pocket Loves have been dunked into a nice dark roast cup of coffee for a subtle stain and refreshing aroma. 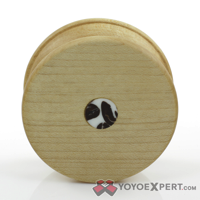 The hub inlay is even made of actual coffee beans stabilized in white acrylic! Perfect for the coffee loving fixed axle fans! These extra large beauties are now fitted with an extra large axle that gives them a great feel in play and makes them even more durable!